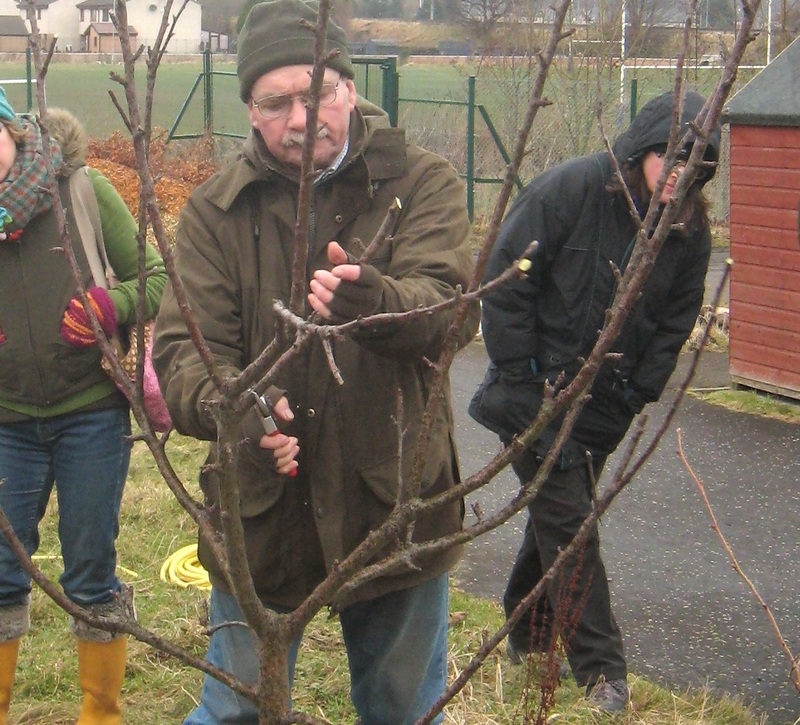 Winter Fruit Pruning Workshop – Sunday 24th February. 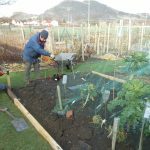 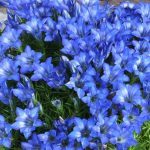 Home / Allotment / Winter Fruit Pruning Workshop – Sunday 24th February. 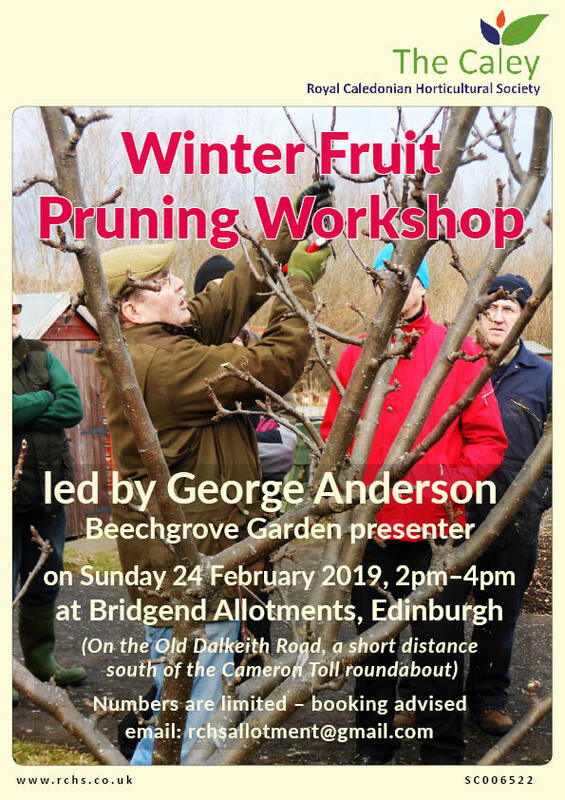 Please see the picture below for details of the upcoming Winter Fruit Pruning Workshop. 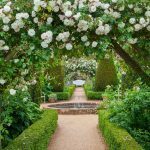 The pruning workshops always prove to be very popular, so booking is advised to guarantee your place. 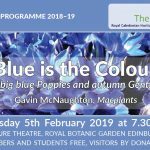 Please contact the Allotment team on: rchsallotment@gmail.com.